If you’re one of the millions of Americans missing one or more permanent teeth, then you’re probably aware of how missing teeth can negatively affect your health and confidence. The traditional course of action for replacing missing teeth is to get dentures; the modern thing to do is opt for dental implants. There’s also a third option that gives you the best of both worlds — implant-supported dentures. Drs. ONeal F. Russell, Jr. and ONeal F. Russell, III offer implant supported dentures in Annapolis. When you opt for over-dentures supported by implants, there are no restrictions when it comes to enjoying your favorite foods. With four implants per arch, your palate is left uncovered. This is important when it comes to fully tasting food and drink. Many Annapolis implant dentistry patients feel that implant-supported dentures offer all the benefits of natural teeth — without the hassle of potential tooth decay or misalignment. Over the years, natural teeth can shift; with implant-supported overdentures, this is something you no longer need to worry about. How Are Implant-Supported Dentures Placed? If you’re considering implant-supported dentures, the first step is a consultation with one of our Annapolis implant dentists. Dr. Russell will thoroughly examine your teeth and gums to ensure that you’re a good candidate for implant-supported dentures. The titanium implants are placed directly into your jaw bone; the bone then heals around the implants, which offers unparalleled stability. After the implants are placed, you’ll need to wait several weeks for the area to heal properly. After the bone has suitably healed around the implants, the dentures are secured in place. Implant-supported dentures last for years, and require very little upkeep. 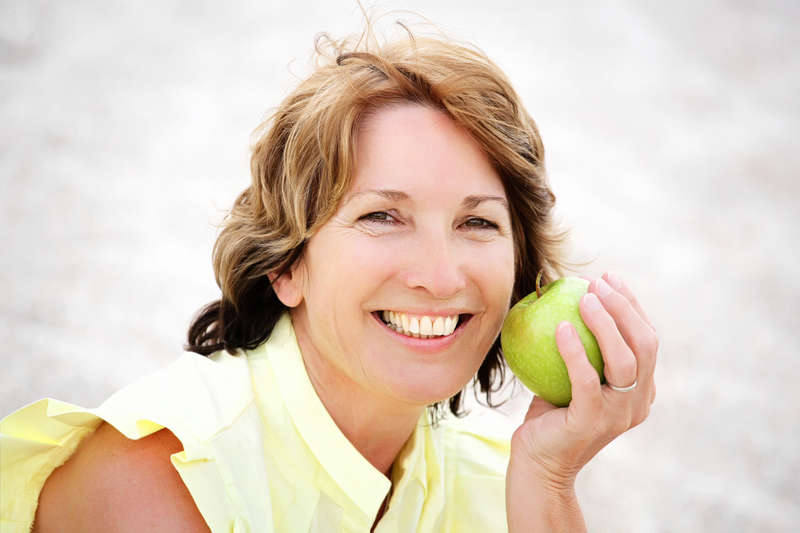 Don’t wait any longer to enjoy the advantages of implant-supported dentures. Call our office today to schedule your appointment with Dr. ONeal F. Russell, Jr., or Dr. ONeal F. Russell, III. You can also use our convenient online appointment request form. Drs. Russell and their friendly look forward to providing you with superior-quality dental care.